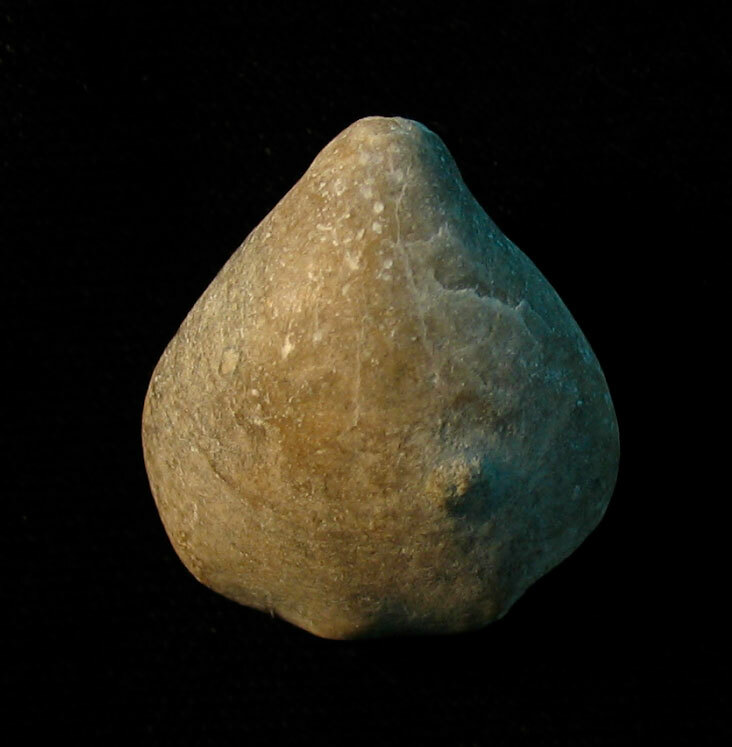 Selithiris sella brachiopod fossil found in Luc sur mer, France. 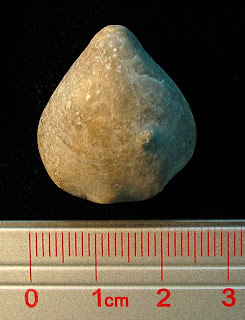 It is dated to the Bathonien stage (167-164 mya) of the Jurassic Period. Thanks to Dave for the fossil.